The 1990s is universally loved and accepted as the best decade for just about anything. Whether it be music, movies (to an extent), television, and especially sports, the 90s are looked at as the best time for these things. 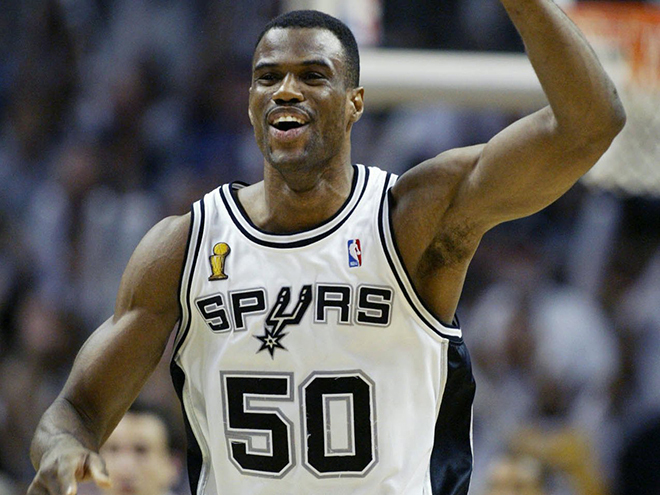 With that being said, today, we take a look at the NBA and the best players from that decade. There's honestly a list of 50 I could make, but today, we will go with 20 of the greatest. Let's get into it. -Mr. Crossover was amazing throughout the decade during his time with the Warriors during the TMC era and in his time with the Miami Heat. Efficient with the handles, a solid shooter, and all around great player, Tim might be one of the most underrated guys of this era. -I debated on putting Chris Mullin on here over Rodman, but there was no way I could leave Rodman off this list. 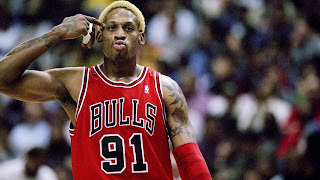 Despite his lack of scoring prowess, there was no doubt that Rodman was a defensive juggernaut and a rebounding force. 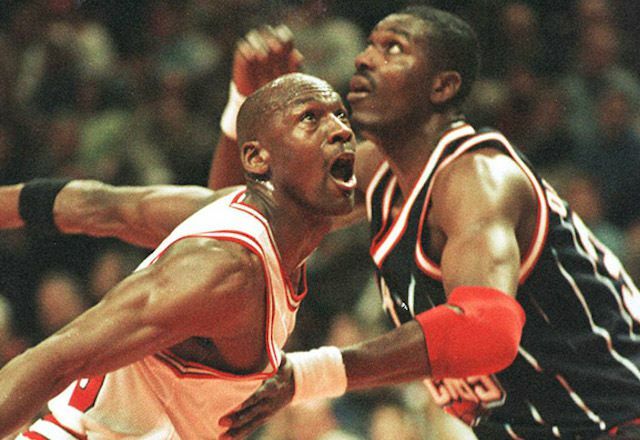 He's regarded as the best rebounder ever and with good reason. There aren't too many rebounders or elite defensive players like Rodman. -The Admiral was amazing during the 90s. He closed out the 90s by winning a title in 1999 finally alongside Tim Duncan and would have great stretches during the 90s including a regular season MVP award. He had a huge 71 point performance against the Clippers during this decade and affirmed himself as one of the greatest centers of all time. There's no doubt that he belongs on a list like this. -Although his potential got sidetracked a bit by injuries, Grant was well on his way to becoming an all time legend and one of the best we've ever seen. His run with the Detroit Pistons in the 90s showcased some of the best skill in basketball and though I don't think he would have led to the Pistons to dominance over the Bulls in the East, it's possible that he would have took over the NBA as the biggest star once Jordan retired. 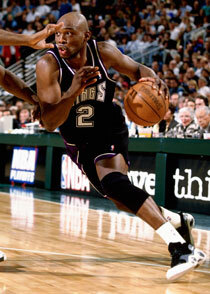 -One of the biggest names in the game during the decade, Penny was a part of the first dynamic duo of Shaq's career. He was a great player in his own right and was athletic out of this world, but as usual, injuries played a role in his decline, but Penny was an amazing player and certainly one of the best of the decade. -He might be one of the most underrated players in the history of the game, and he was easily one of the top players in the decade. First, his run with the Warriors and then he ended up with the Kings later on in the decade. Mitch was a force and also a solid scorer in the league as well. 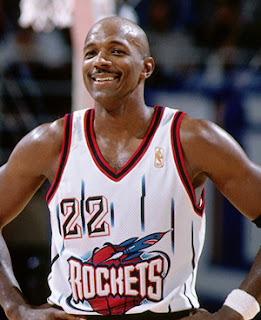 -A great shooting guard, Drexler was shining heavily on the Blazers and led them to the NBA Finals in 1992 before deciding to head to the Houston Rockets and winning a championship in the process. 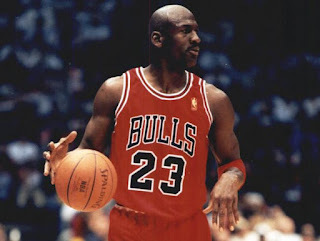 He's one of the top 10 shooting guards of all time and probably the 2nd best shooting guard of the whole decade. 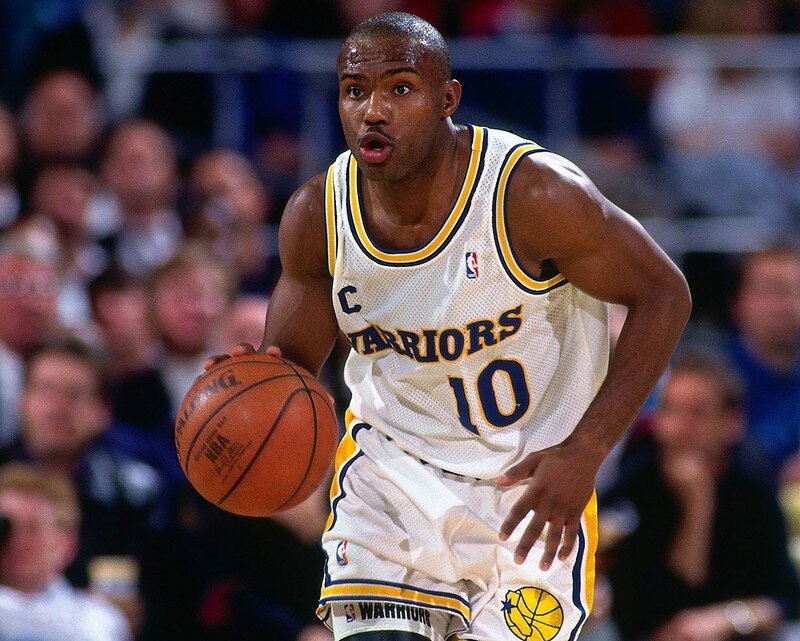 -A point guard that had the aggressiveness needed to carry a team, Gary was definitely one of the best players we witnessed during the 90s. He would help lead the Sonics to the no. 1 seed in the West and a NBA Finals appearance and would be one of the best, probably the 2nd best point guard of the decade. 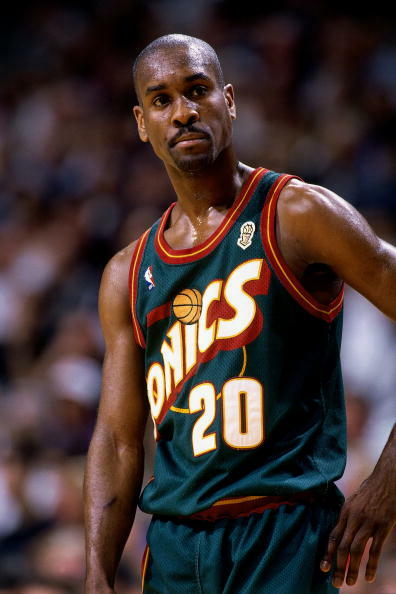 -One of the solid big men in the NBA during this era, Alonzo was a force in the post and could dominate in the paint as well. He was a solid scorer, efficient rebounder and a good shot blocker. His run with the Charlotte Hornets is my favorite time in his career, but he also shined heavily with the Miami Heat as well. 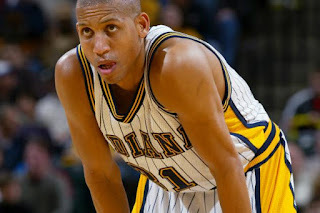 -The Pacers were a great team during the 90s and the leader of the team was a top 3 shooting guard in the decade, Reggie Miller. 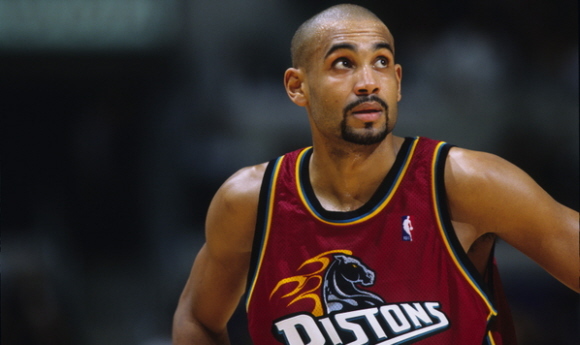 Reggie was the best three pointer shooter of this decade and his efficiency was top notch. Easily a top player of the decade. -When you think of a finger waving after a block, there's only one man. 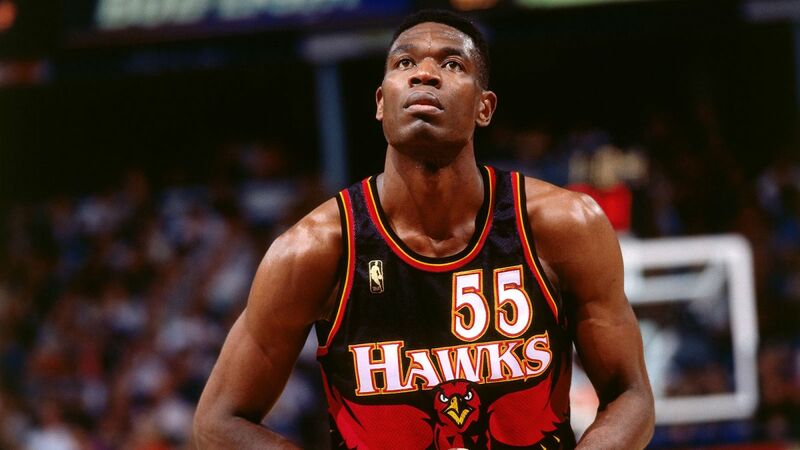 While Dikembe wasn't the biggest scorer, he was defensively one of the best players in the game and was certainly a force in the post. -One of my favorite dunkers of all time and one of the greatest power forwards during the decade, Kemp was pure adrenaline and aggressive in the post, attacking the rim like very few in this time period. 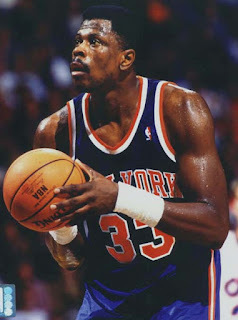 -I always wish that Ewing and the Knicks won a title because they were a truly amazing team and with Ewing as the leader, they were the 2nd best team in the East (under the Bulls of course). 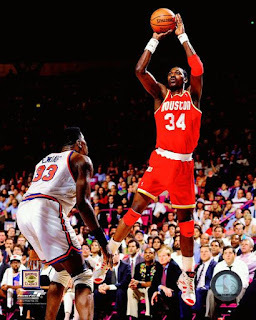 Ewing had a decent midrange game, was a force in the post (many of the great players of this decade dominated in the post), and defensively solid. -The greatest center of the decade and one of the greatest centers of all time, Hakeem is one of my all time favorite players. He was without a doubt a force in the post, hitting his signature Dream Shake and leading the Rockets to two straight titles in the decade and earned a MVP award. -A top all time power forward and one of the greatest scorers in the history of the game, the Mailman was a top tier player and definitely top 5 of the decade. 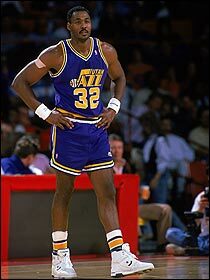 He led the Jazz to two straight Finals appearances and won a MVP in 1997. 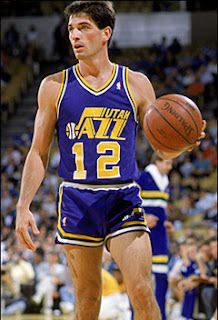 -One of the greatest point guards ever, Stockton was amazing with passing the ball and running the offense. Teaming him up with a scorer like Karl Malone helped his greatness and his ability to become an assist machine. He was also very solid from three point range. -Sir Charles in the 90s was right there with the best of the best. He would have one of the best games in the NBA and lead the Phoenix Suns to the NBA Finals in 1993, the same year that he secured a MVP. It's a shame that Barkley didn't get a ring during this decade. -The best small forward in the game during the 90s, Pippen was unstoppable alongside Jordan. 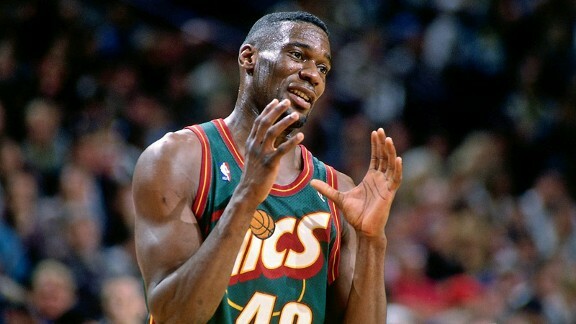 He was one of the best defensive players and could create offense when needed and took over the game. He was right there in the MVP race the year after Jordan retired and that's when we realized just how great Pippen really was. -The most dominant player I've witnessed play live, Shaq was a force in every way. He would block shots, pull down 15 rebounds a game, and score 30 a game. He was unstoppable and kept opposing teams lost on how to stop him. His run with the Magic is super underrated in his career, but that was his best period in terms of agility, speed, and pure skill. His 1995 appearance in the NBA Finals showed his potential. 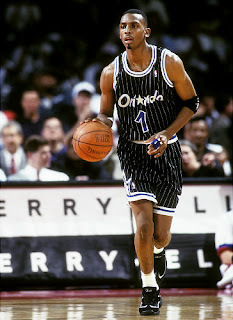 -Who else would be the top choice on any 90s NBA list? 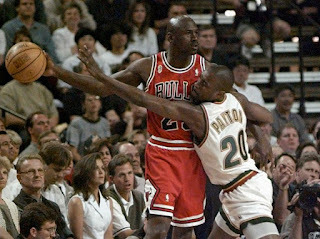 Jordan is the greatest player of all time and it isn't even debatable, so we knew that there was only one choice at the top of the list for the 90s. 6 NBA Titles, 6 Finals MVPs, 4 MVP Awards, and 6 scoring titles, every full season that Jordan played in the 90s, he won a championship (he didn't win when he came back from retirement and played 17 games in the regular season). He retired for two years and came back with a vengeance, getting another three peat. Jordan is just the ultimate player and there's no denying that he's no. 1. Period.